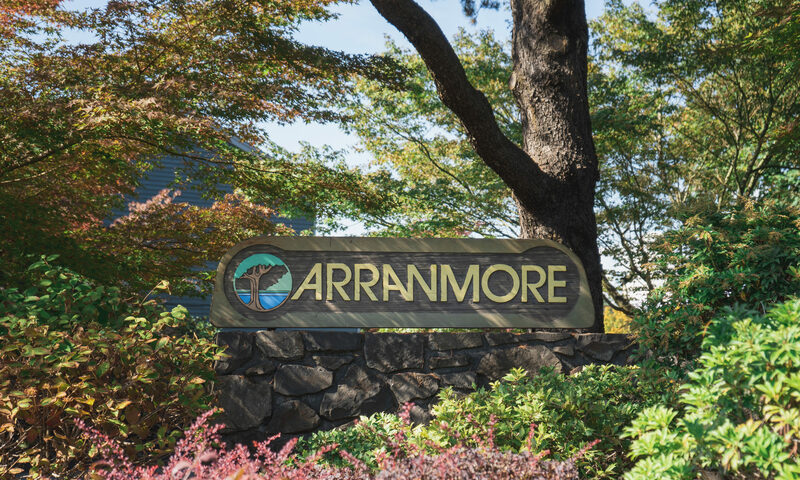 Welcome to ARRANMORE! A well planned neighborhood in the suburb of Portland, Oregon. Here you can find information about our neighborhood and how our homeowner association operates. For further details go to our “About” page. If you don’t find what you are looking for, please contact a member of our board by visiting the “Contact” page. Thanks for stopping by! This site has been Redesigned as of March 2019 and under review.